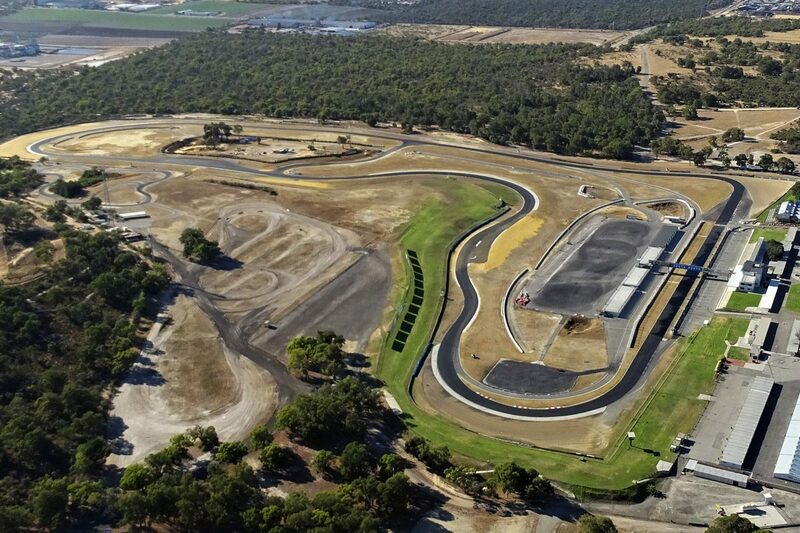 Resurfacing of Barbagallo Raceway has been completed with a new style of surface and the addition of a bus stop chicane for motorcycle racing. 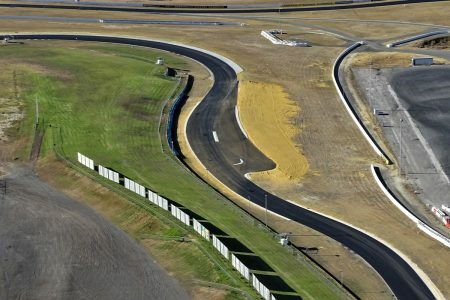 Work began on the surface earlier this month with a new mix, called Stone Mastic Asphalt (SMA), laid around the entirety of the 2.42km circuit. Used at Silverstone, the new surface is a deviation from the traditional Dense Graded Asphalt which has typically been employed, the SMA utilising smaller stones to bind the surface together. The resurfacing work also included the creation of a chicane at Turn 3 designed to allow the circuit to be certified for motorcycle racing again. Motorcycle racing at the venue was suspended in November 2016 following two deaths in less than a year, and six since 2000. The new chicane will take riders to the inside of Turn 3, away from the wall before the long left hand sweeper heading over the hill. It was hoped the resurfacing work would be completed on Wednesday however a component failure on the machinery used to lay the surface saw that pushed back until Thursday afternoon. Further work, including painting and timing loops, will be completed in February ahead of the first race meeting, the Golden Jubilee Anniversary Race Meet, on the new surface on March 2. Supercars is set to visit the Western Australian venue for the Pirtek Perth SuperNight on May 2-4.